Samsung’s mythical foldable smartphone might actually see the light of day, according to a report from the Korea Herald. The Herald’s source claims that the long-rumoured flexible smartphone will be launched in Q3 this year, after three years of development. So what can we expect from the presumptively named ‘Galaxy F1’? The reports suggest a smartphone (size unknown) that folds out into a 7-inch tablet once ‘opened’. The Herald report is thin on technical details but previous patents and leaks provide a better image of what to expect. 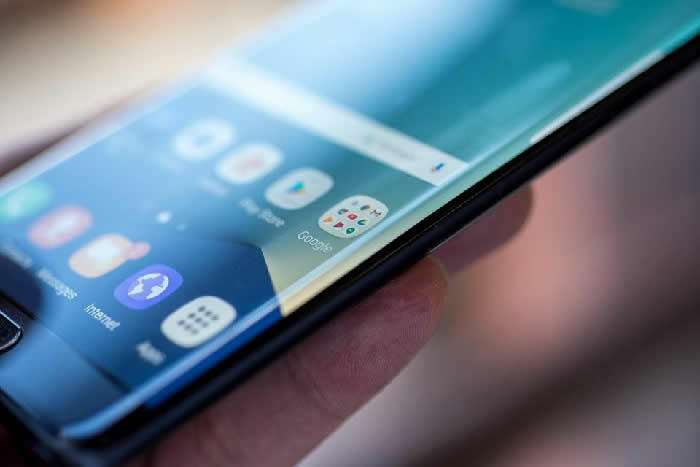 The main thing is that the display is likely to be OLED, Samsung revealed its rollable OLED display tech at SID last year – so there’s little doubt about that.